Improving the health and wellbeing of those with physical disabilities and their families. 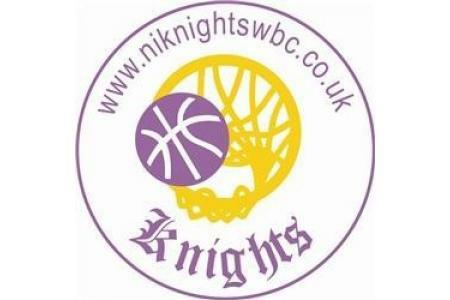 We aim to deliver high quality basketball training sessions and social activities to help improve the physical and mental health of people who have physical disabilities and their families. People with physical disabilities, whether they are from birth or acquired following a life changing accident or illness can feel excluded from every day activities. Opportunities can be very limited to get involved in every day life and due to the nature of their disabilities this group of people can feel excluded even more and dont participate fully in society. Our club can provide excellent sporting opportunities, social outlets, coaching qualifications and organisational skills. We have 50 players who take part on a weekly basis. The level of fitness for new members increases very quickly whcih means they are less likely to get ill and are much physically stronger therefore able to go about their daily activities much more easily. We see the levels of confidence rise almost immediately because they are working as part of a team. not only that our members build life long friendships with people who are in a similar situation and can provide mutual support for each other. We need people to help us develop our club and make us more sustainable for the future so we can still deliver our charitable aims for another 25 years and keep improving the lives of people with physical disabilities and their families.